Carter Jonas’s office on Waterside Way is a powerhouse of local knowledge, accommodating our team of qualified agents and research analysts. Every single person in our Northampton office works day in and day out to give clients the very best possible advice. 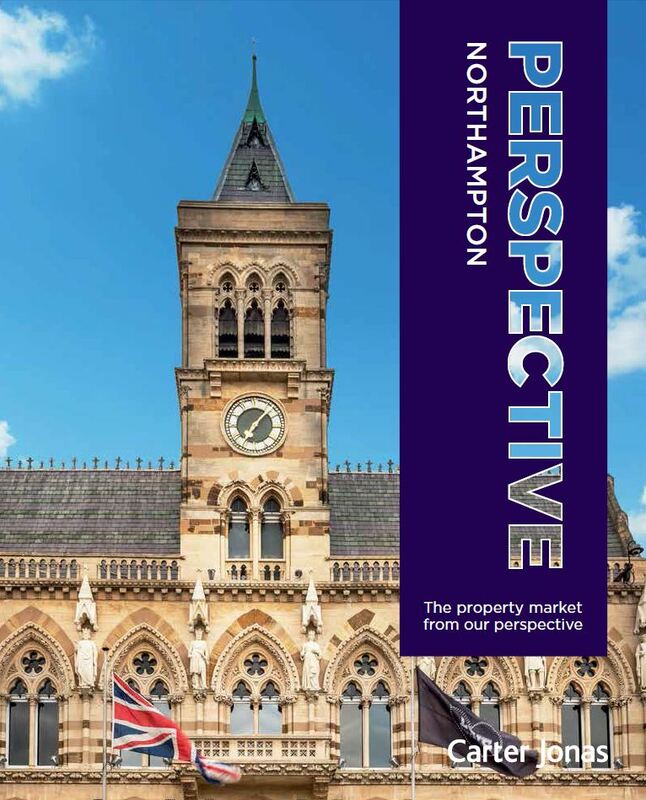 Northamptonshire is blessed with pretty towns and villages, fantastic schools, stunning countryside and convenient transport links. The train to London takes under an hour, making Northampton popular with commuters. Our partner-led teams offer the following services: residential and rural agency, estate management, planning and development.